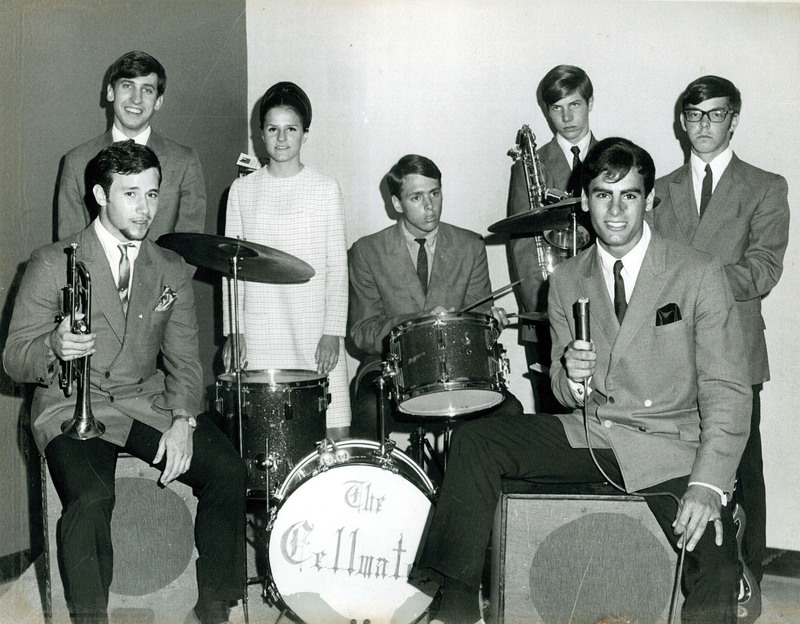 The Cellmates were formed by students at Brush High School in the summer of 1965. 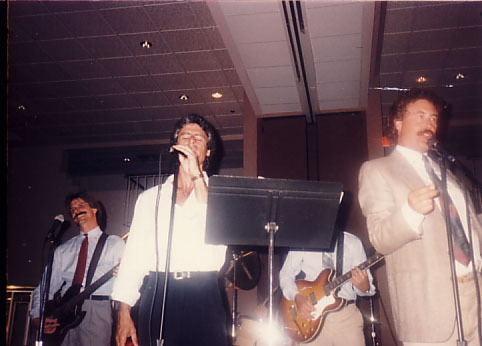 The original band included Rick Auerbach (guitar/bass), Ned Welc (lead guitar), Steve Henschel (bass/sax), Nick Puin (drums), and Tom Consolo (vocals). 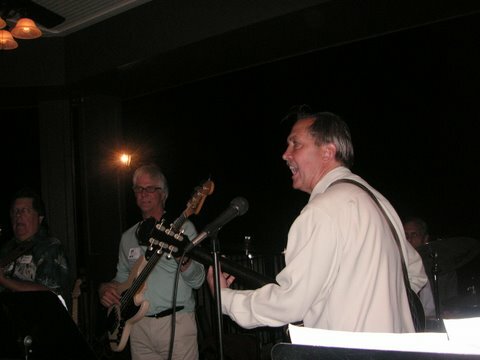 The Cellmates played covers of Motown and other soul sounds, not unlike other east side bands. 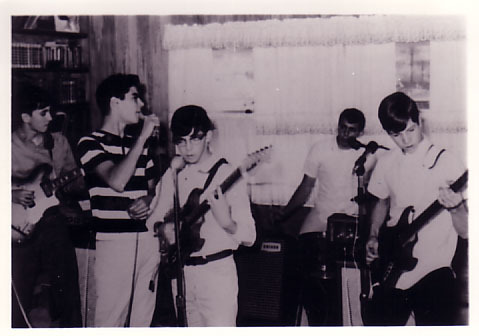 Their first gig netted them $10, but by the 1965-6 school year, the band was playing dances at east side schools and teen clubs. 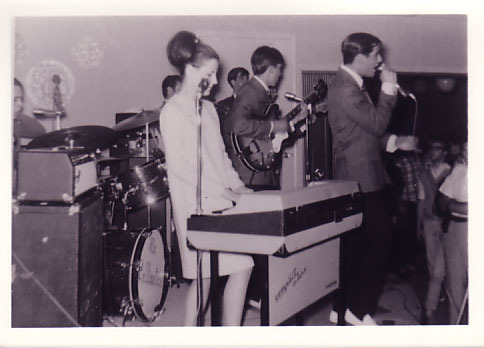 In the fall of '66 the band added a female singer and keyboard player, Tampa Lann. 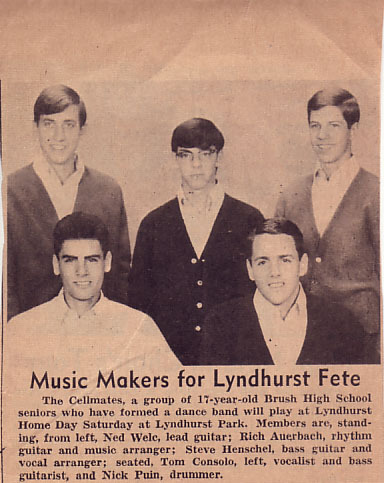 With this lineup the Cellmates competed in a Battle of the Bands held at the Cleveland Heights Jewish Community Center, and won! 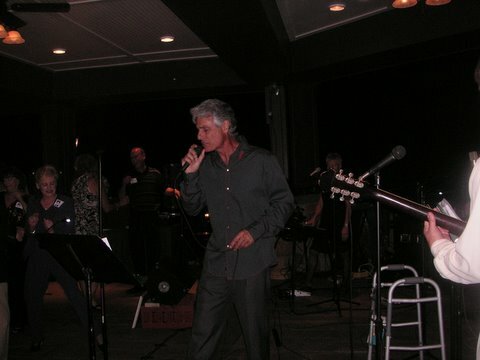 Their prize was a recording session at Audio Recording. 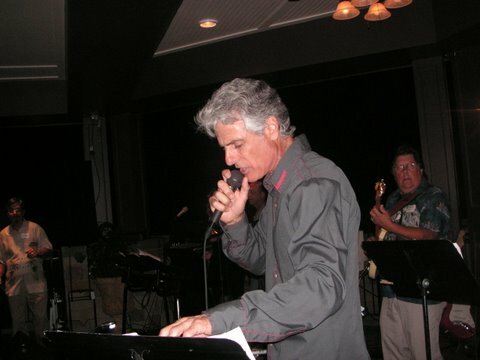 The band recorded the classic "In the Midnight Hour" and a Rick Auerbach written original called "The Will of Your Love", completed in December of 1966. 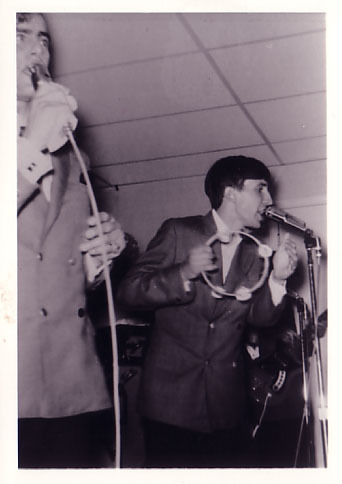 The band had 100 copies of a 45 (with no label name) pressed at Pama, and distributed the record to classmates, and got a copy on the jukebox at the local pizza parlour. 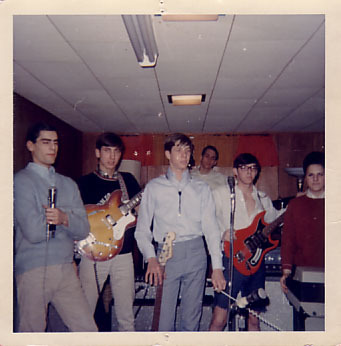 In the spring of 1967 the band added Phil Amicarelli (also a Brush High classmate) on trumpet and had their second and last recording session at Audio. 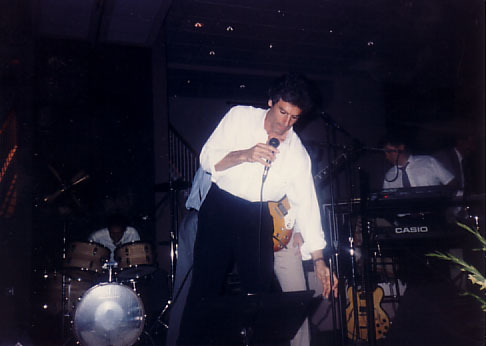 The band re-recorded "Will Of Your Love" and another Rick Auerbach original, "I Couldn't See". This session was arranged by local legend Tom Baker, and cut to an acetate but never released. 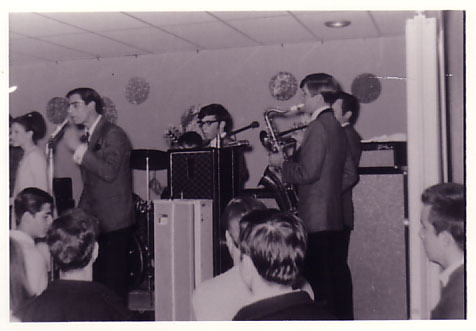 Meanwhile, the Cellmates continued to be a popular act at clubs like the In-Spot (from which a live recording exists) and summer festivals. 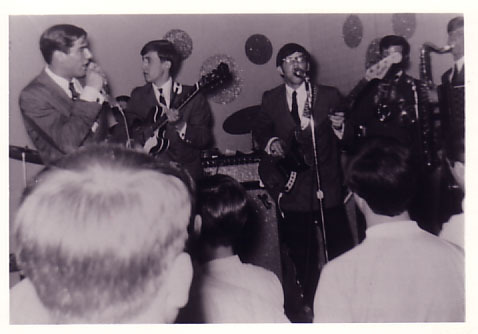 All the original members were in the graduating class of 1967, so by the fall of '67, the band decided to part ways. 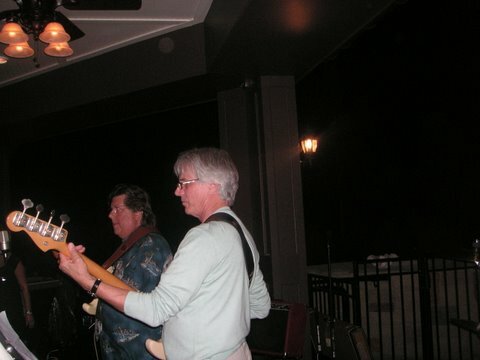 In 1972 Tom, Steve, and Nick had some rehearsals but nothing beyond that. 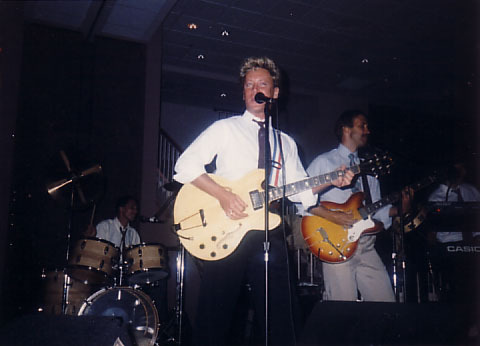 As an interesting bit of trivia, the Cellmates' school band 'competition' (although they played different styles) was a Beatles/Byrds band, the Sounds of Silence, featuring fellow Brush High classmate Eric Carmen.